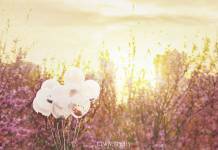 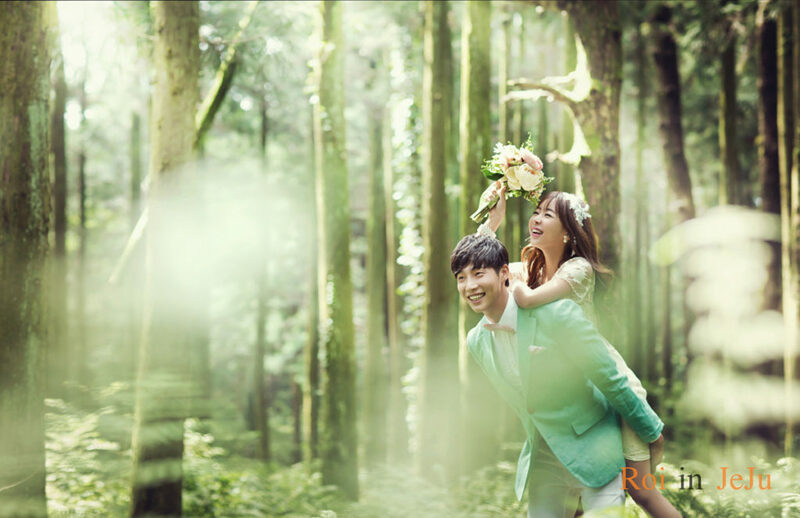 Let me introduce you to a couple who are interested in photography Korean wedding. 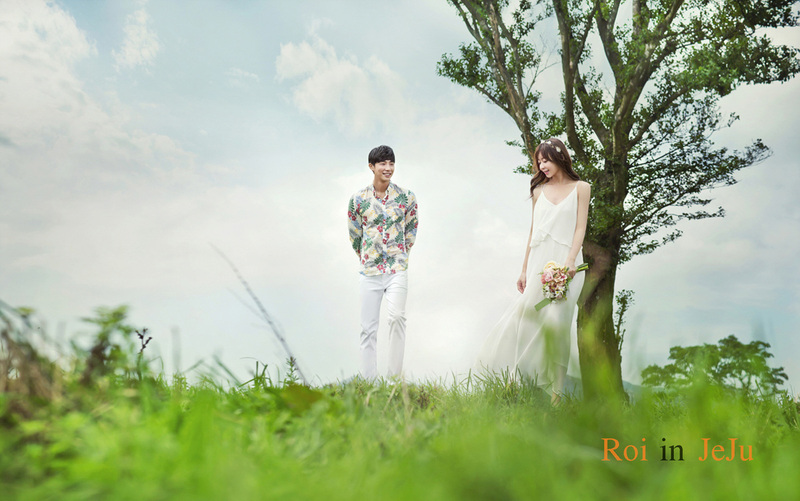 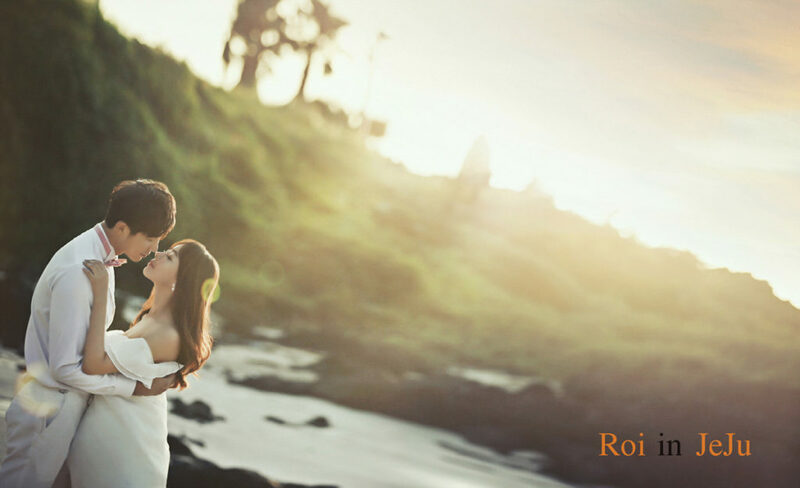 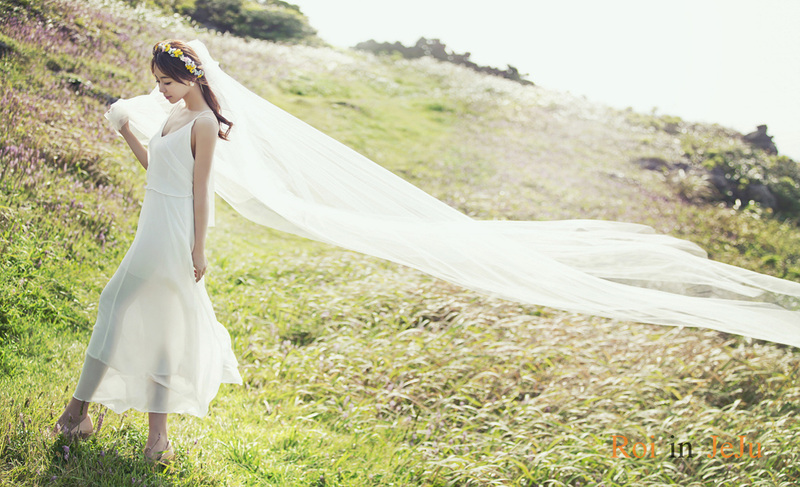 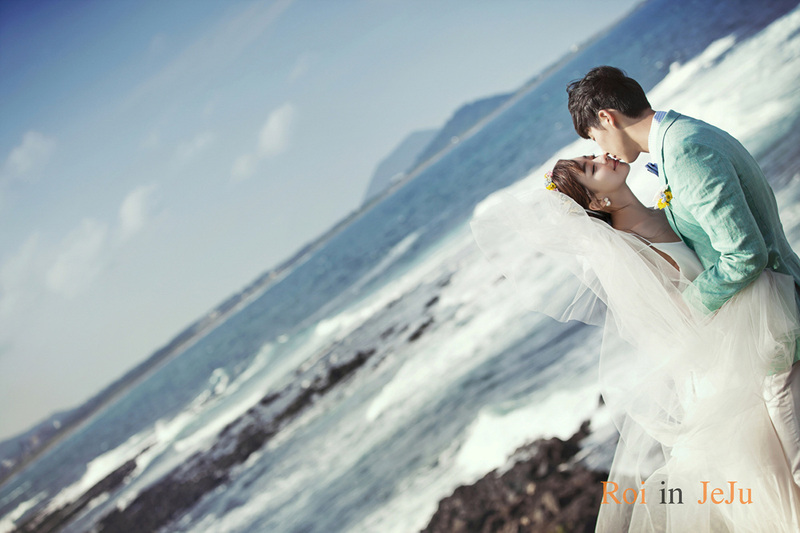 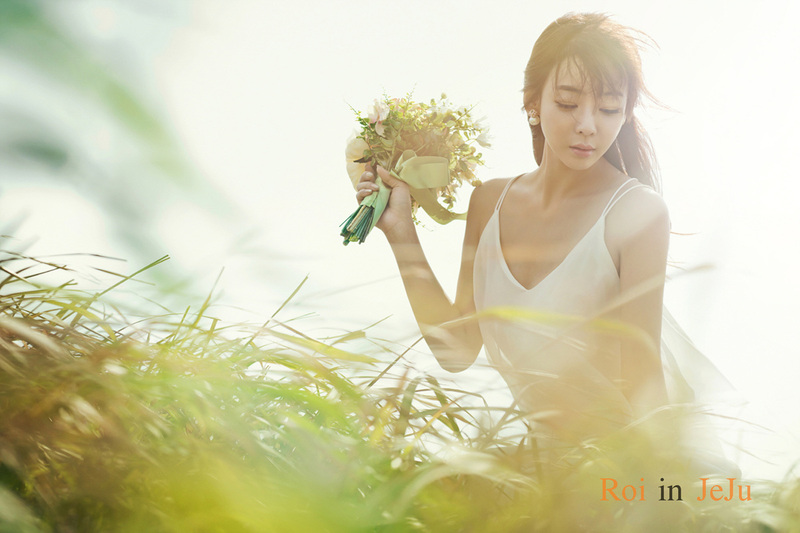 This time, let me introduce you to the wedding photos of the summer versions of the RoI Studios in Jeju Island. 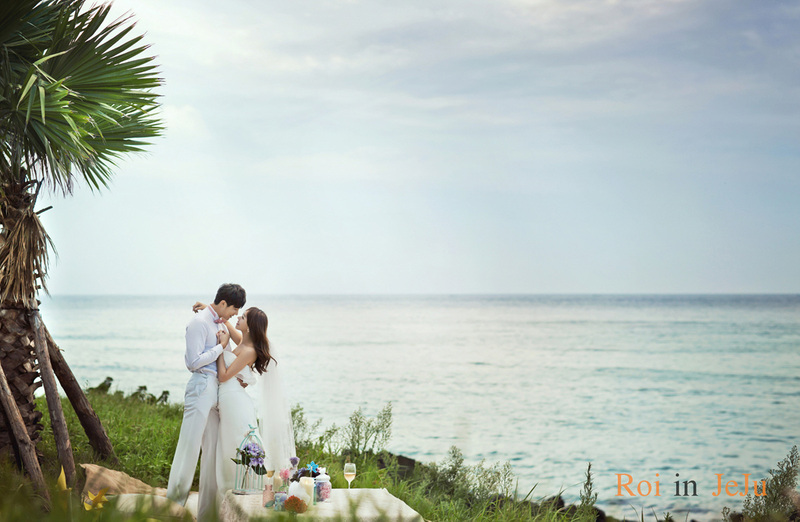 Take a picture of a happy couple in Jeju Island with beautiful four seasons. 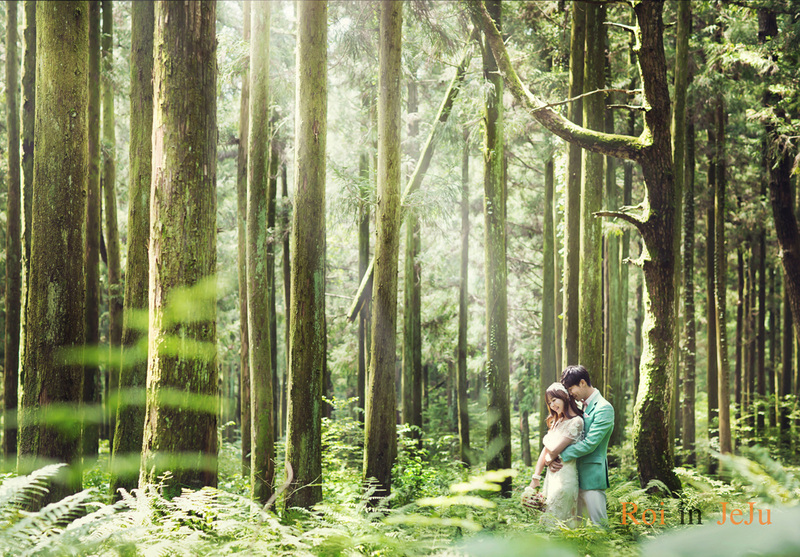 In the summer of Jeju Island, wedding photo of forests are popular. 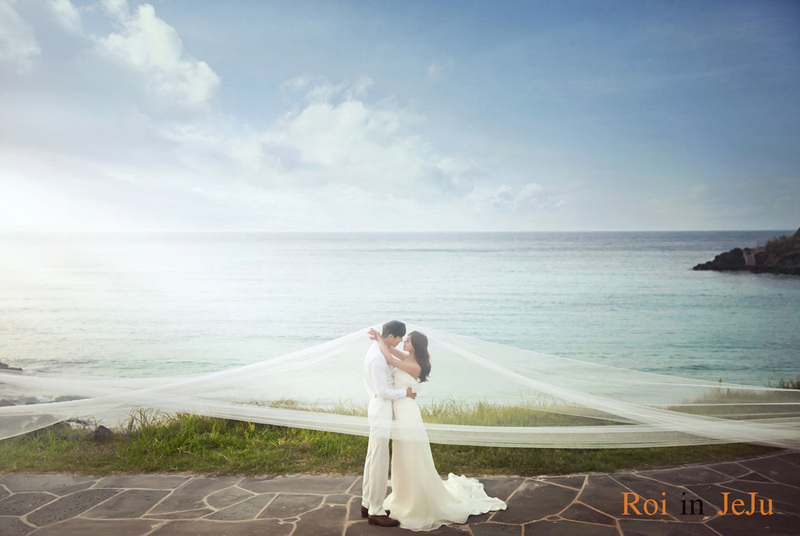 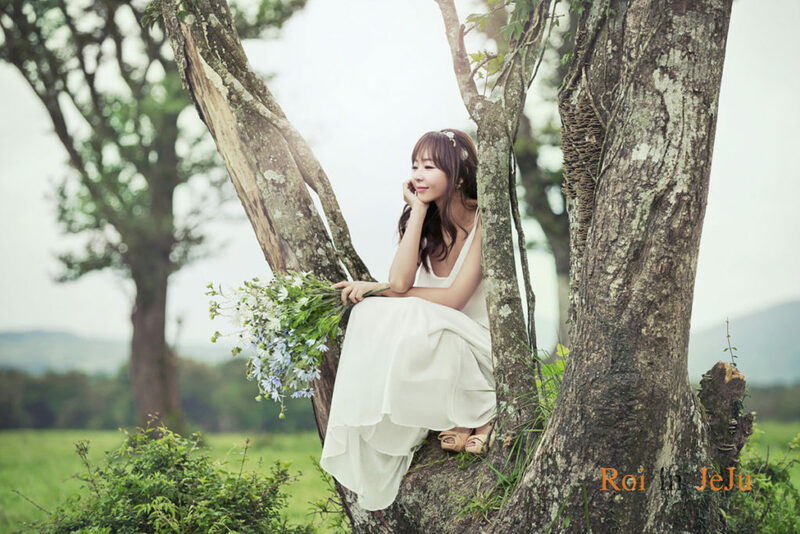 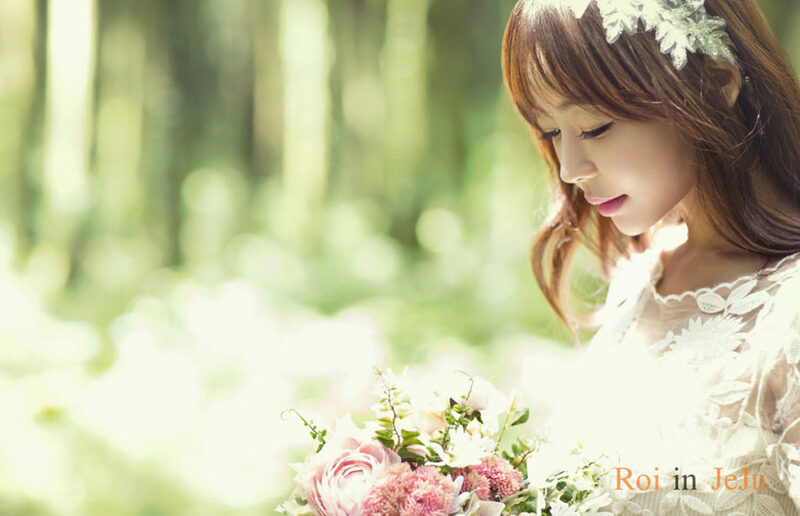 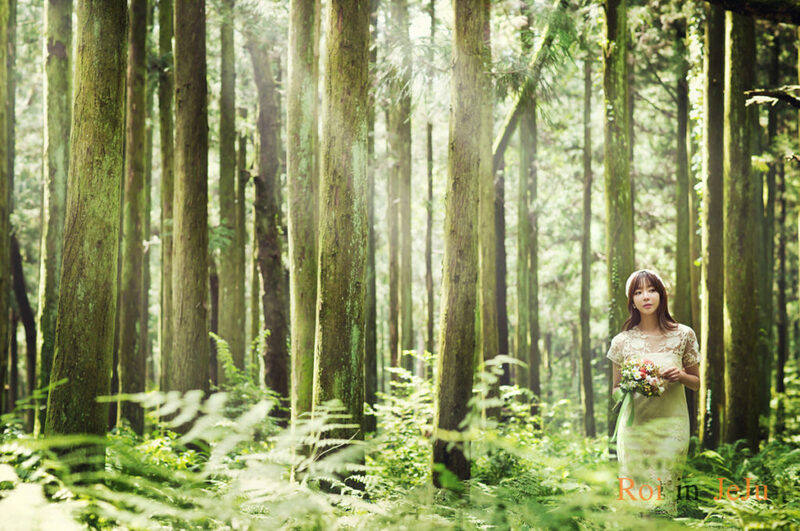 Recommended location for wedding takers in Korea, Roi Studios is an outdoor photo shoot with indoor photos. 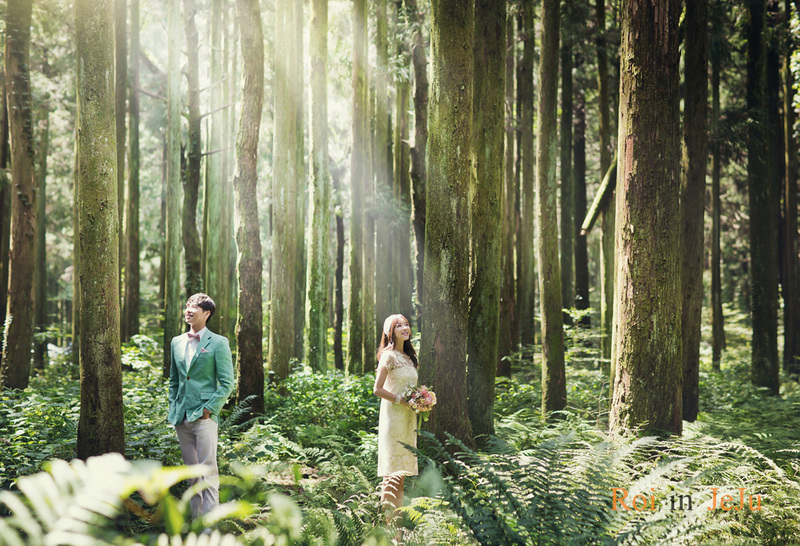 Typically, we take pictures indoors and go to 2 or 3 outdoor locations. So let’s take a look at the summer wedding sample of Roi Studios.